Established in Australia in 1996, WiSA is focused on providing solutions to improve the efficiency of irrigation systems and meet the needs of today's farmers. With an ever increasing demand on limited water resources and the desire to increase productivity, WiSA has continued to develop proven automation control systems to improve the operation and efficiency of irrigation. WiSA's automation systems are proudly Australian made and owned. 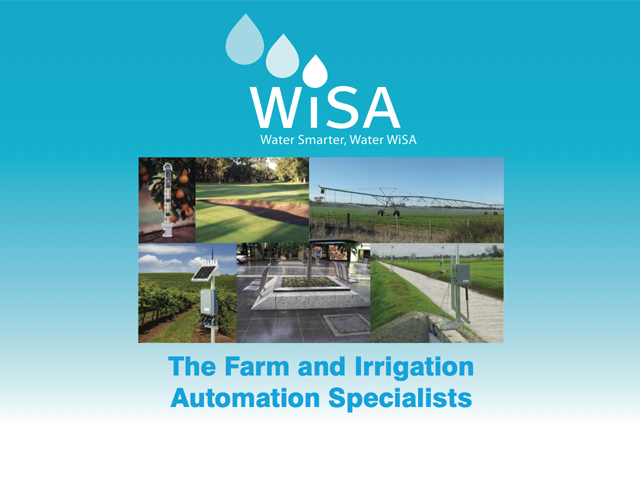 WiSA has developed automation systems for irrigation control for over 15 years and currently have products working in applications as diverse as horticulture, viticulture, pastoral farming, parks and gardens, hydroponics, turf, golf courses, forestry, waste water, mining and municipal areas. WiSA irrigation technology solutions deliver total irrigation control through automation, monitoring and real-time analysis. Accurate data is collected through a variety of probes and sensors, and accessed in real time through WiSA's Aqualink software for accurate monitoring and analysis. 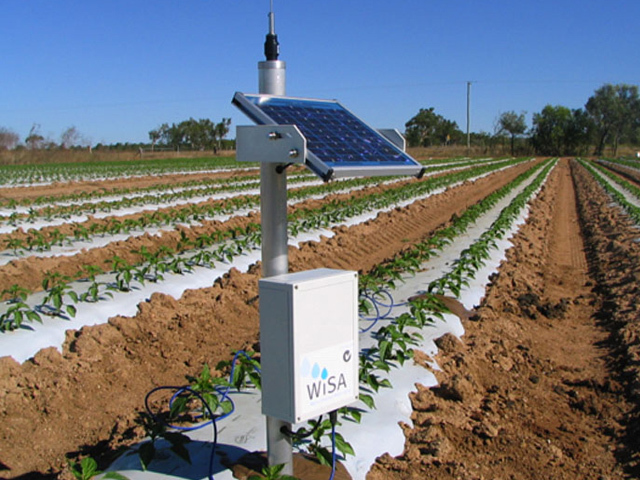 The WiSA system communicates wirelessly so entire irrigation and fertigation systems can be managed from a computer, with data based on detailed information direct from the site. Automation solutions operate in manual, semi-auto or fully automatic modes.